Originally established as the Michigan Avenue Grammar School, this historic landmark became the second oldest brick structure in the county when it opened in 1906. Situated in Tampa Heights, a working, middle class neighborhood, the school fulfilled the desire of its community to maintain a strong focus on the education of its children. 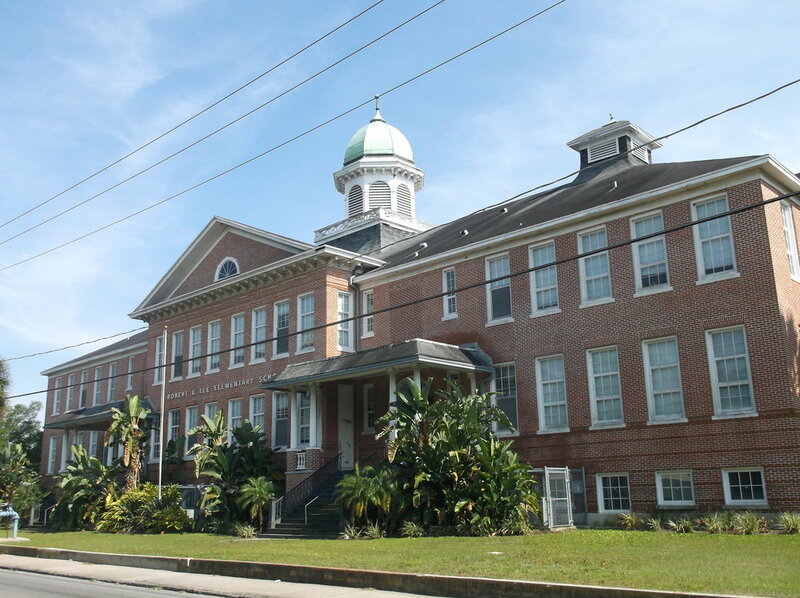 The school building represents the sense of community that Tampa Heights has carried through out our local history. The neighborhood residents, many of whom were skilled laborers and artisans, participated in the construction of the school on a daily basis, even after it opened and whilst classes were occurring. Due to the participation of many different workers, the school building has unique quirks that add to its character. For example, “many of the windows through out the school had different dimensions and measurements.” It was not until its renovation that these anomalies were unveiled. 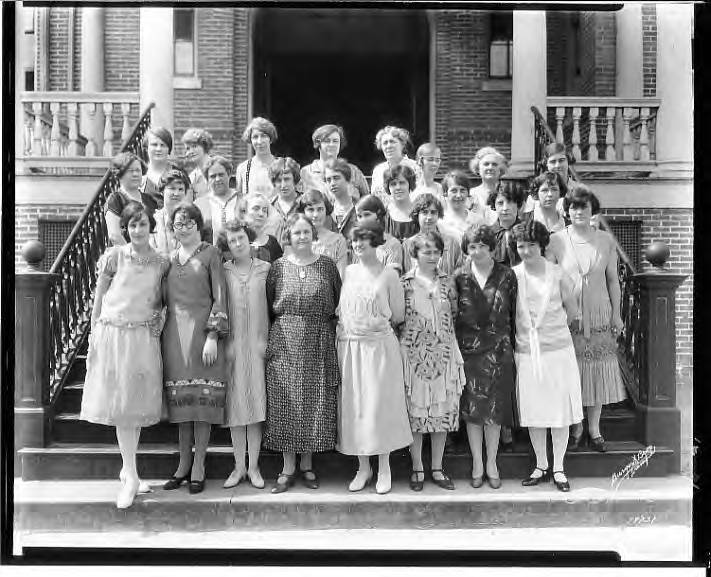 “From these humble beginnings, the Michigan Avenue Grammar School went to become on of the most successful schools in the history of the district."